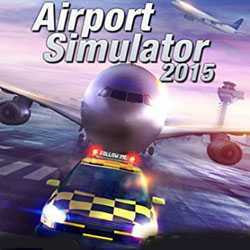 Airport Simulator 2015 is a Simulation game for PC published by rondomedia GmbH in 2015. Manage a small airport out of the city. At first, You should pass the tutorial part. This part helps players to learn how to manage the airport successfully. So try to learn as fast as possible.